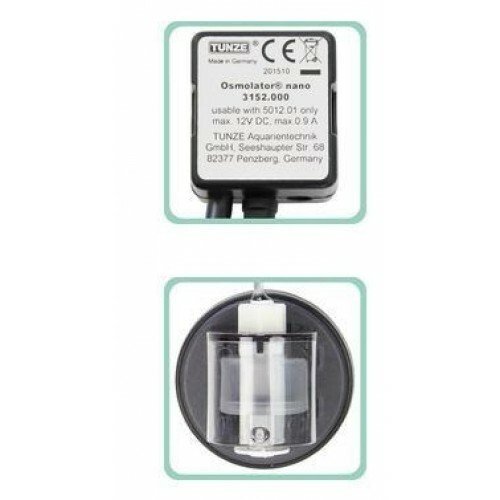 Tunze 3152 Nano Osmolator ATO is best for small aquariums, a stable osmotic balance is important, because they are particularly sensitive to constantly changing salt concentrations. 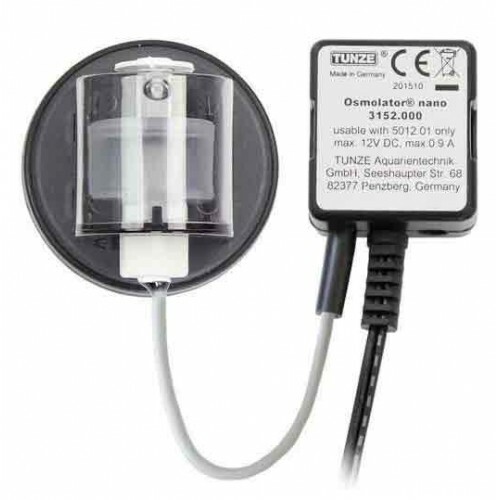 The Osmolator® nano which was specifically designed for this, is a water level controller with only a single sensor and is equipped with a processor-based controller that protects against overdosing. 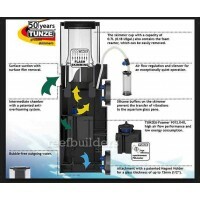 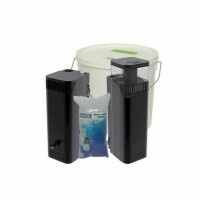 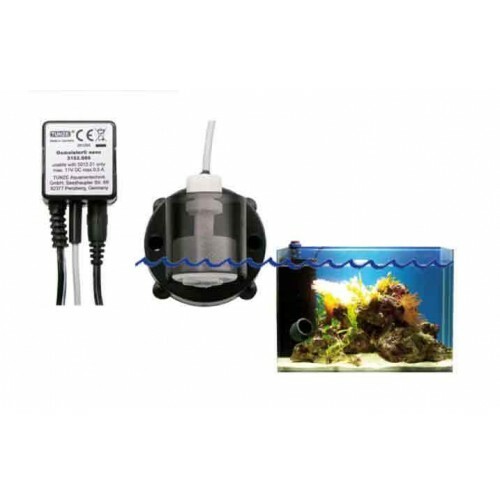 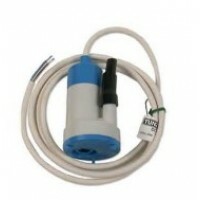 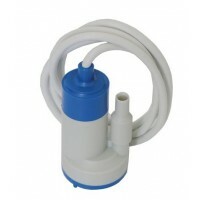 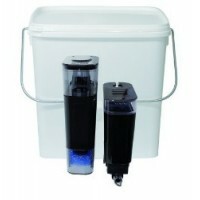 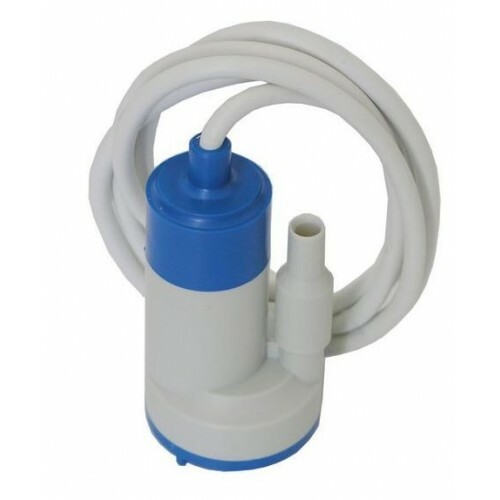 It is suitable for nano aquariums or small aquariums up to 200 liters (50 US gal.). 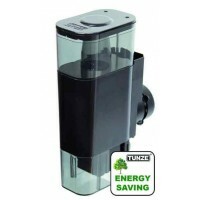 The sensor with magnetic holder is light-protected and can be positioned at any desired location on the glass panel. 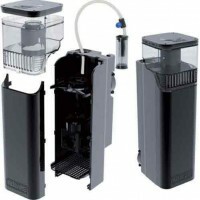 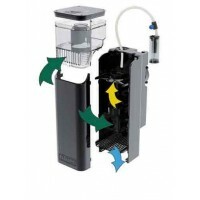 Another very important function is that your protein skimmer with work 40-60% more efficiently because all skimmers work at their best when the water level in the sump (or tank only setup) is constant, so you can fine tune it properly. 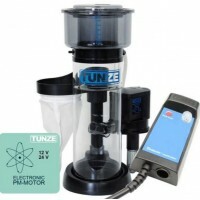 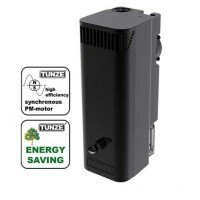 The same German quality as its big brother, the Tunze 3155 Osmolator ATO. Recommended on glass or acrylic up to .39" in thickness. 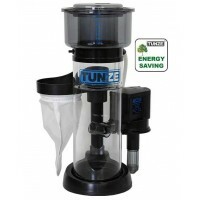 Integrated with an auto shut-off system that will turn off the pump after the pump has been running for 5 minutes straight. 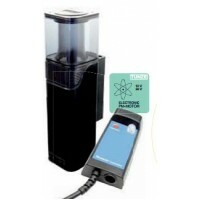 The Osmolator is a "every-thing-you-need-is-in-the-box" well though trough product. 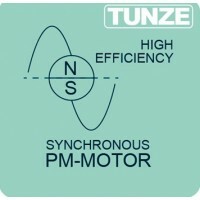 The quality you can expect from Tunze!